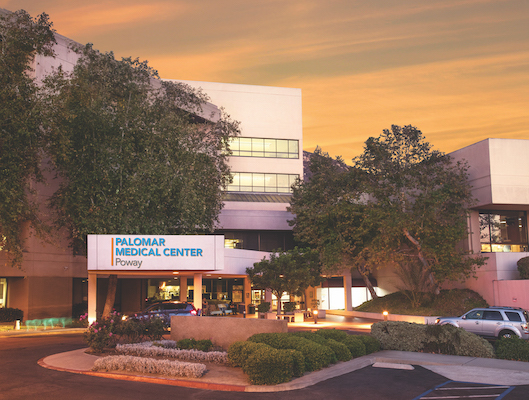 Palomar Health understands that meeting spiritual needs can be an important part of the healing process. We want to provide you with the spiritual care and other spiritual services you desire. Is there a chapel in the hospital? 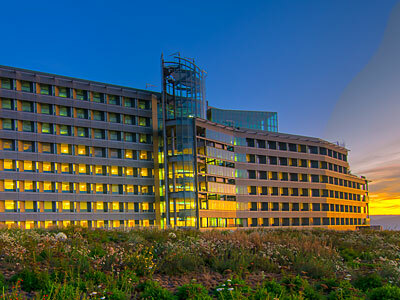 Palomar Health recognizes the need for a chapel within this hospital. A fundraising effort has begun to make sure a chapel opens in this facility as soon as possible. If you or a loved one need a quiet place, please speak to a member of your healthcare team and they will gladly take you to our Meditation Room on the second floor. Can I have a chaplain visit me? Yes. Anyone can call to speak to a Chaplain. Staff and Volunteer Chaplains are available every day of the week. 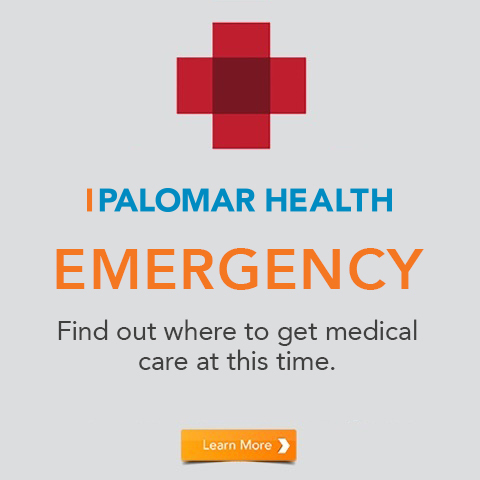 Standard daily hours of availability are from 8:00 a.m. – 4:00 p.m. Extended on-call service for emergency, trauma and end-of-life needs is available daily. How can I get a chaplain to visit me? 1. Ask your nurse to call for you. 2. Call the Spiritual Care department at extension 881-3333 from any hospital phone. Please let us know if you have a religious preference so that we can meet your needs. What if I want my own pastor or clergy to visit me? 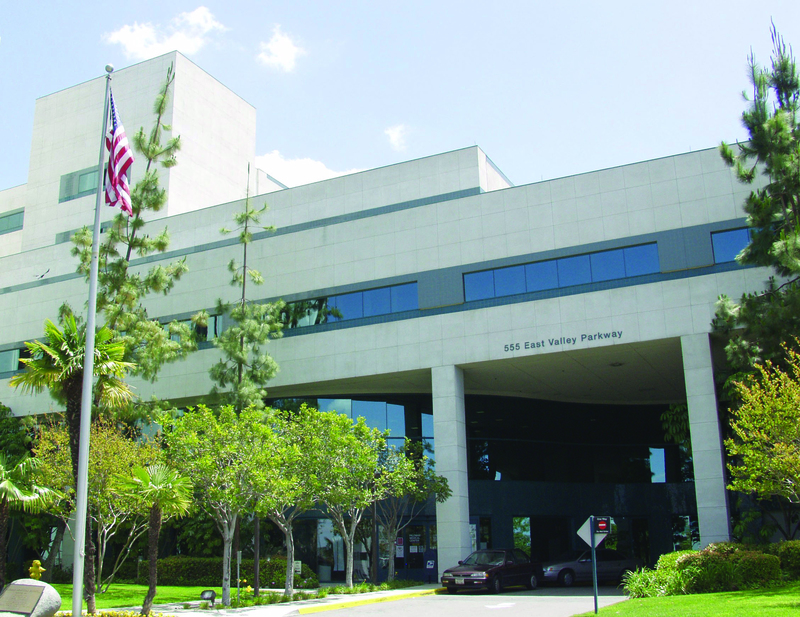 The Spiritual Care department at Palomar Health will reach out to your pastor or clergy to arrange for a visit. If your pastor cannot to visit right away, our Spiritual Care department is here for you.